Pick-up from New DelhiRailway Station and proceed to Nainital 270 k.m 8hrs Journey .Arrive at Nainital and check -in pre – booked Hotel . Over night at Nainital. After breakfast go for local sight seen Cave Garden, Water fall, Naina Devi Temple and Zoo .In evening you can enjoy Mall Road walk and back to hotel, night stay at Nainital Hotel. 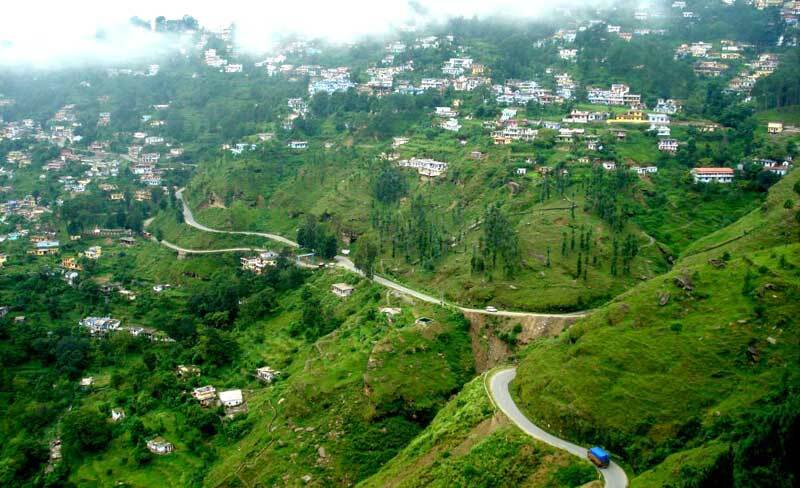 After Breakfast leave for Kausani also called the Switzerland of India. It provides an enchanting sunrise over the Himalayas -a rich experience, which will remain alive in your memories for lifetime . Check into Hotel. Overnight stay at Kausani. 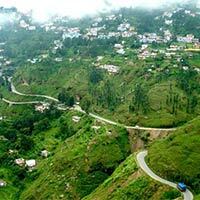 Full day Visit Kausani, explore the beauty and calmness, overnight at hotel. After breakfast, Checkout from hotel and proceed to Kathgodam railway station for return journey with sweet memories of Uttrakhand. Deluxe (1nt/2days) INCLUSIONS:· 1) Welcome drink (non Alcoholic) on arrival 2) Accommodation in a Deluxe Room· 3) Daily Breakfast and Dinner . 4) All applicable taxes Transportation by Indica inclusive of all toll, taxes, parking, state tax and driver allowance.